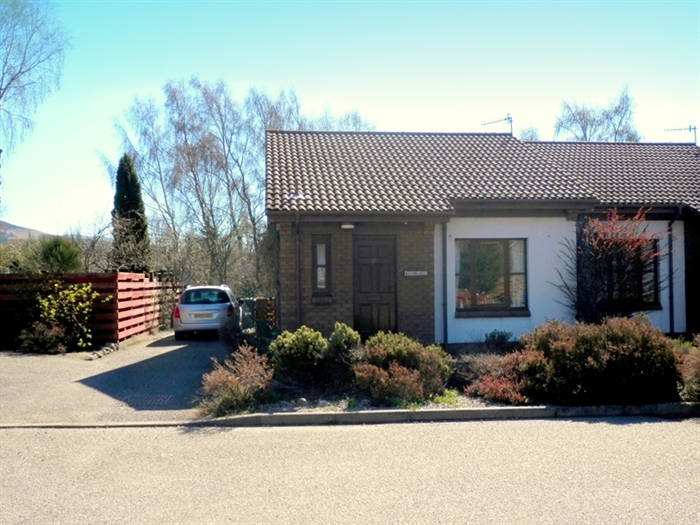 www.cairngorm-bungalows.co.uk 2 bedroom luxuriously furnished & well equipped bungalow, sleeps 2 - 6 with enclosed garden overlooking Cairngorm mountains. 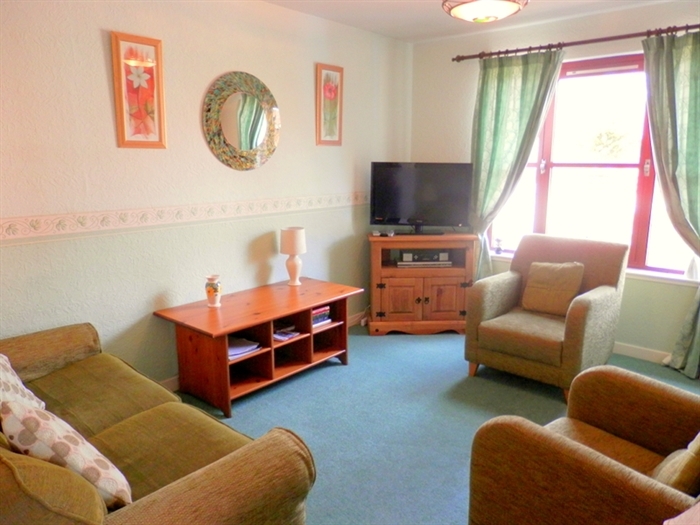 Coire Lochan is a 2 bedroomed bungalow sleeping up to 6. 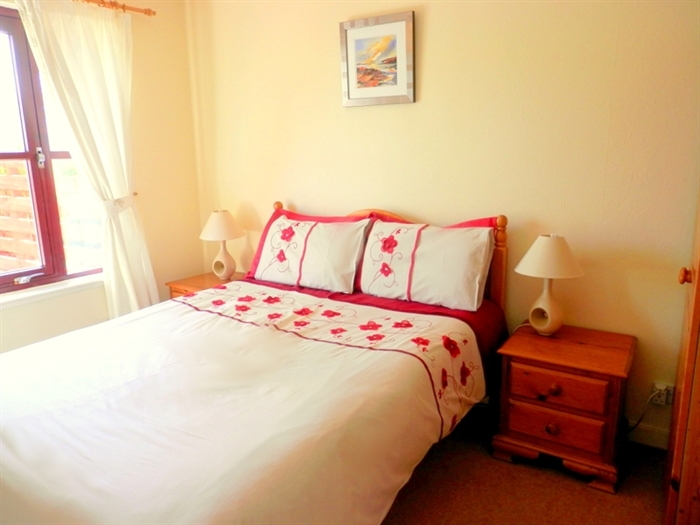 It is luxuriously furnished and very well equipped. It has a lounge/dining room with TV and DVD. 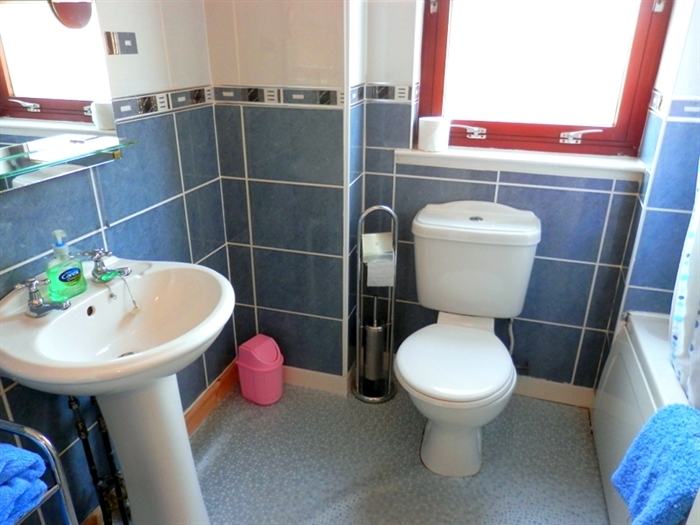 It has a bathroom with bath and shower and wc and wash basin. There is also a second WC and wash basin. The kitchen has a fridge, cooker, microwave and washer/drier. The rear garden is enclosed with mountain views. It is an ideal spot for a barbeque and there is patio furniture. Coire Lochan is only a 10 minute walk from Aviemore. 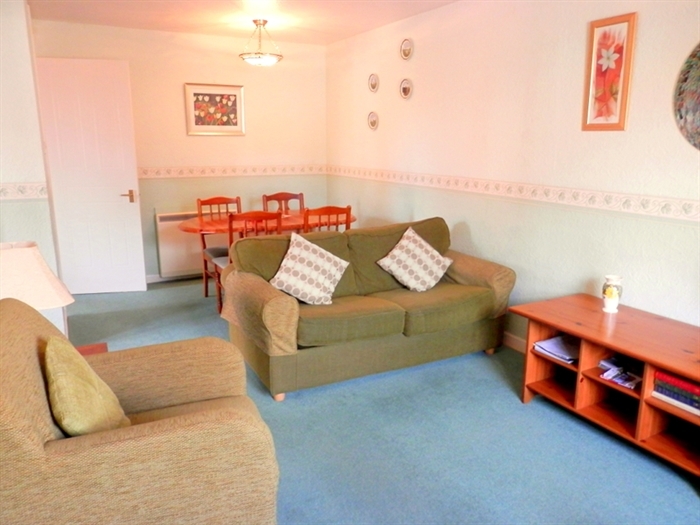 There is open areas around the house and it is ideal for families and pets. All linen and towels are included. Aviemore is in the heart of the Cairngorm National Park where deer roam freely and ospreys and dotterill and ptarmigan can be seen nearby. It is great for families as there are a lot of arttractions in the area ie Landmark, Strathspey steam train, Cairngorm Brewery, Highland Wildlife Park. It is also a perfect touring base close to Loch Ness and the distilleries. Castles and historical sites are all nearby and is the perfect base for Couples and families. Short breaks and weekends available please contact Linda Murray. Last minute bookings are welcome, please contact Linda directly by phone or email to enquire about last minute availability. 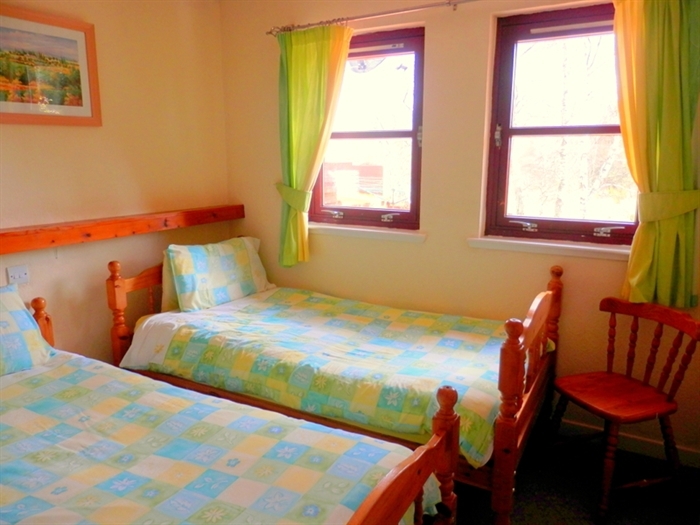 Prices quoted are a guide only & will change depending on the number of nights booked & number of occupants.